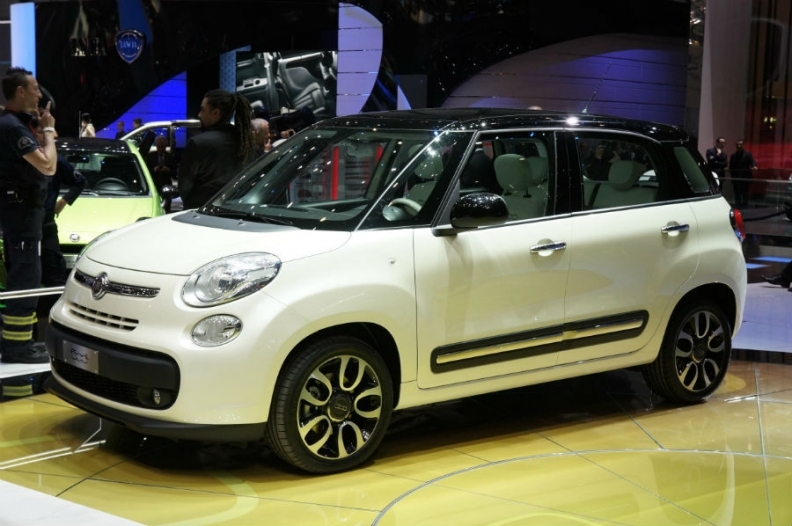 Sales of the 500L are slipping. BELGRADE -- The Serbian unit of Fiat Chrysler Automobiles will lay off nearly 30 percent of its workforce, ending one of its three shifts producing 500L models, a union leader said. "We are in talks with the management on a voluntary redundancy program," said Zoran Markovic, a union leader. "We believe that after Fiat ends the third shift, hundreds will lose their jobs at subcontractors' plants." Fiat Serbia, one of the country's biggest exporters, employs 3,100 workers at its plant in Kragujevac in central Serbia. Up to 900 workers are employed on each shift. Fiat declined to comment on the number of workers to be laid off. On Tuesday the company said it was scaling down production at the plant from three shifts to two. The factory is a 1-billion-euro ($1.1 billion) joint venture 67 percent owned by Fiat and 33 percent by the Serbian state. The plant began production of Fiat's 500L minivan range in July 2012 for export to global markets including Europe and North America. It produced 100,000 cars in 2015. European sales of the 500L fell by 16 percent to 23,028 in the first quarter, according to JATO Dynamics market researchers. U.S. sales of the 500L plunged 63 percent to 2,064 through May.